US Sailing is offering a STEM Educator Course at MBAC on Sunday, April 8th from 8:30am-3:30pm. 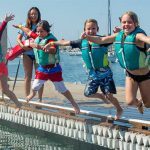 This course is a one-day eight hour professional development/training opportunity for teachers and sailing instructors to learn how to implement US Sailing’s STEM curriculum called “Reach” into their own outdoor or classroom activities. 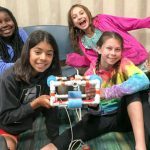 Reach modules feature inquiry-based learning and engineering by design processes to provide youth with hands-on, integrated learning opportunities that inspire interest in fields of study including physics, marine biology, robotics, technology, and more. Modules include on-the-water and classroom-based activities for easy implementation in multiple settings. The STEM education curriculum is flexible and can be implemented in a 40 minute lesson, half day workshops or seasonal program during summer, after school, or during school. The STEM Educator Course is $150 and includes an 8 hour professional development/training, materials, and a personal copy of the 132 page Reach Educator Guide for Middle School Modules 1-10 (retail $59.95) and the Reach Student Logbook ($8.00). Educators should bring a bagged lunch. Upon completion attendees will receive a US Sailing STEM Educator Course certificate and formal educators will receive a certificate for professional development hours. Enroll at http://www1.ussailing.org/enrollment/selectregistrant.aspx?courseid=13452073. 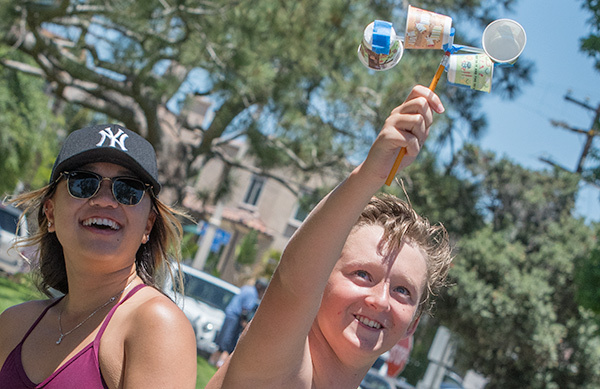 For more information about Reach and STEM related teaching resources visit reach.ussailing.org.